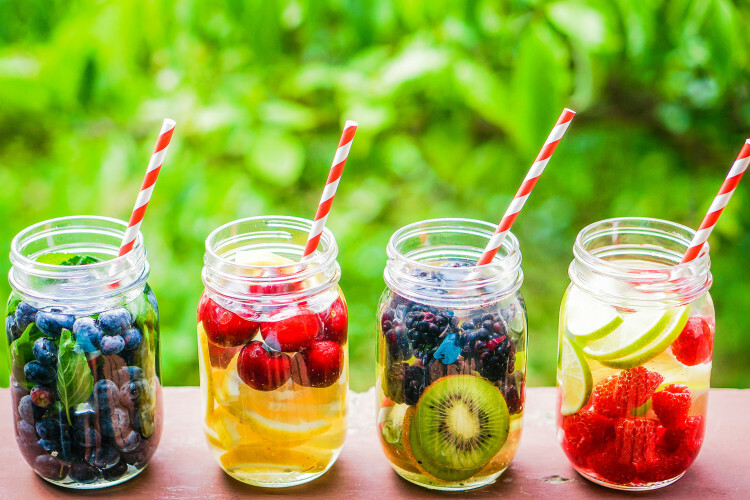 Water when infused with fresh fruits, vegetables, and herbs it is referred to as detox water. 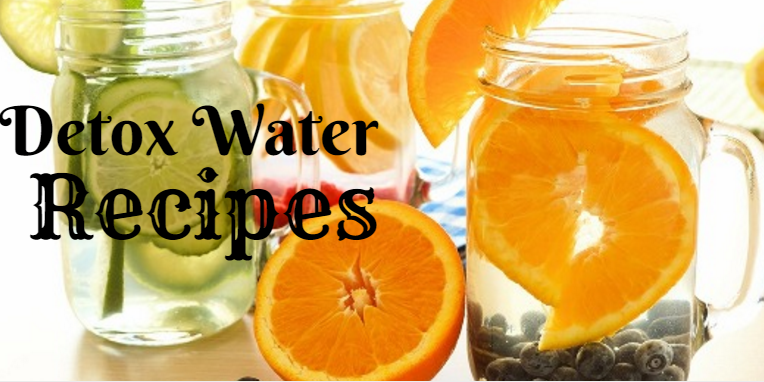 It is also known as fruit infused water or fruit flavored water. There is a lot of hype about weight loss induced by detox water. And some nutritionists recommend drinking infused/ detox water in place of carbonated, sugary, fizzy drinks. People are loving the idea of detox water because they have caught up on the fact that it’s zero caloric drink. Stay hydrated all the time and you have got the key to a healthy balanced life. • Yeah, this is true that detox water helps you in weight loss. It increases your metabolism and helps you in burning few more calories. Studies show people who drink detox water during diet lose more weight than ones who don’t. It also suppresses your appetite so you tend to eat less. • Detox water keeps your intestines and stomach motile and prevents the risk of constipation. • Your mood and hydration status has a direct connection that’s what researchers say. People even with mild hydration feel irritated and drinking detox water improves your mood. Its benefits are bit exaggerated because even plain water do the same for you. There is no rocket science behind their recipes. 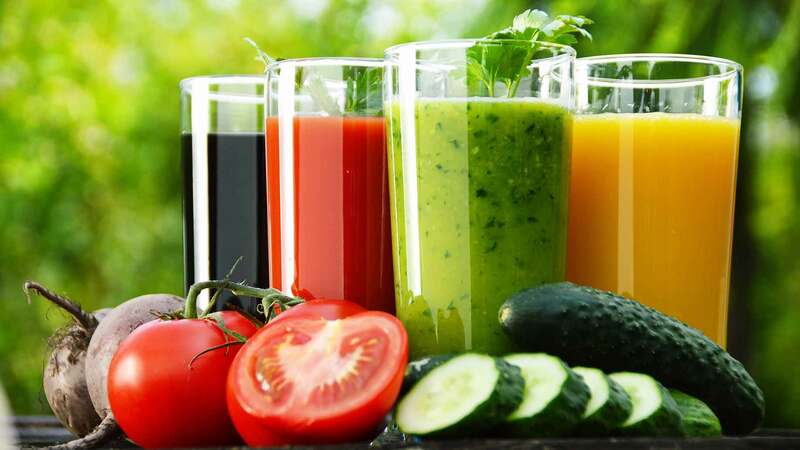 Just pick your favourite fruit, vegetable, or herb and take a jar and water. Chop your ingredient and put them in a jar. According to your preference add hot or cold water. The more you add fruits the stronger the flavour is. Flavour will infuse deeply in 6-12 hrs. After this filter the ingredient and enjoy. The most major and simple detoxification requires water. It’s up to you if you want to add natural flavours to it. Drink 8 glasses of water a day and stay hydrated. The minerals and vitamins in Detox water are the bonus.